Download Cap Mockup Free PSD. If you want to showcase and display your cap designs in a simple and realistic way, then this free baseball cap mockup psd is perfect for you. A Realistic Cap Mockup for showcasing your your cap artworks design in style which can be used to showcase custom design, logo design, artwork, etc. 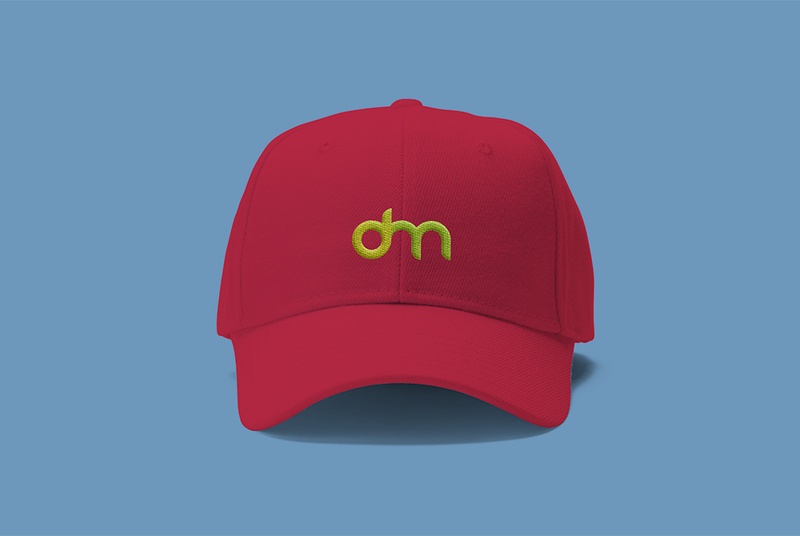 You can customize everything in this cap mockup to match your cap designs. Just replace your cap design using Smart Object, change the background color and cap colors and you are done. Just Open Cap Mockup Free PSD file using Photoshop and easily place your design inside smart object. By changing the content of smart object with your design you will get your desired result in few seconds. Hope you like this Cap Mockup Free PSD. Enjoy!